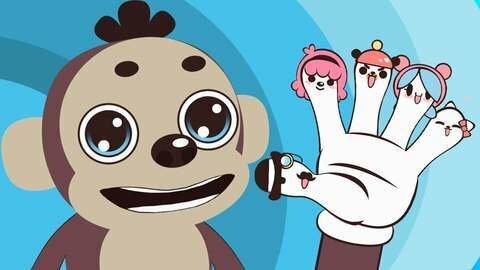 Learn the Finger Family Song and other educational songs in this music cartoon for kids. Little cartoon monkey singing in the jungle and beach helps toddlers learn fingers. Ask your kid to show daddy and mommy fonger while singing this funny nursery rhyme. Be entertained with more episodes by watching them at SeeZisKids!